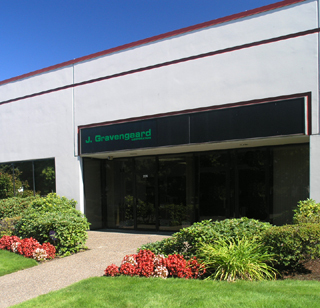 Since 1984 J. Gravengaard Corporation has provided quality sales and service in the Western United States including Alaska and Hawaii. Hospitals, clinics and private physicians rely on our service to meet their nuclear medicine needs. We offer supplies and accessories from Biodex Medical Systems, Capintec, Fluke Biomedical, Nuclear Fields, and Isotope Products. We also provide a full line of equipment for rental: gamma cameras, uptake systems, well counters, dose calibrators, and more. · An experienced service team to help extend the life of your equipment. · Specializing in servicing a variety of brands, including Philips/Picker, Biodex, Atomic Products. · New collimators and computers available to upgrade your current equipment. · Service contracts available upon request. We repair on an exchange basis.